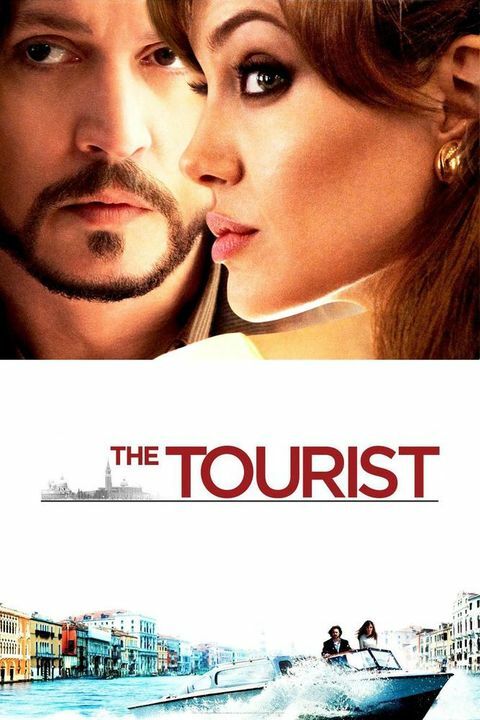 American tourist Frank (Johnny Depp) meets mysterious British woman Elsie (Angelina Jolie) on the train to Venice. Romance seems to bud, but there's more to her than meets the eye. Remake of the 2005 French film "Anthony Zimmer", written and directed by JÃ©rÃ´me Salle.